At Magnolia Medical & Aesthetics San Antonio, we effectively treat various types of dermatitis with prescribed medications. Most types of dermatitis can be diagnosed by a doctor’s observation of the irritation and its location on the body. Sometimes a skin scraping will be taken for microscopic analysis. To identify causes of allergic contact dermatitis, we may use patch tests, which involves the application of suspected allergens to areas of skin on the back. Newborns and adults aged 30-60 are more likely to get seborrheic dermatitis. It’s more common in men than women and in people with oily skin. 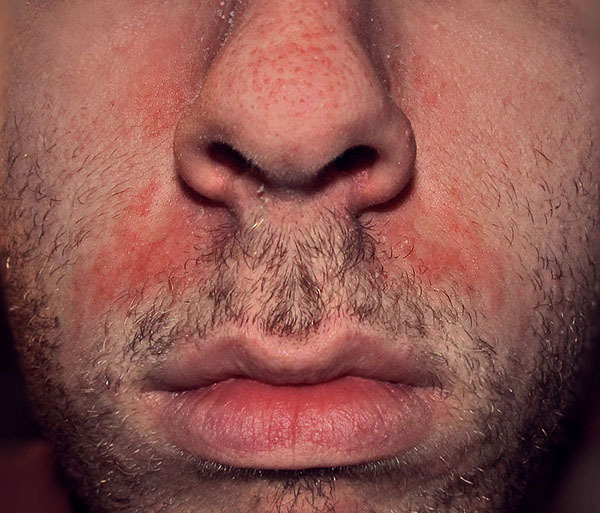 Atopic dermatitis (eczema) is a condition that makes your skin red and itchy. It’s common in children but can occur at any age. Atopic dermatitis is chronic skin condition and tends to flare periodically. It tends to resemble an allergy, but it is not an allergic reaction. Nummular dermatitis or discoid eczema, is a chronic condition that causes coin-shaped spots to develop on the skin. These spots are often itchy and well-defined. They may ooze clear fluid or become dry and crusty. The lesions frequently develop on the arms or legs, but they may eventually spread to the torso and hands. 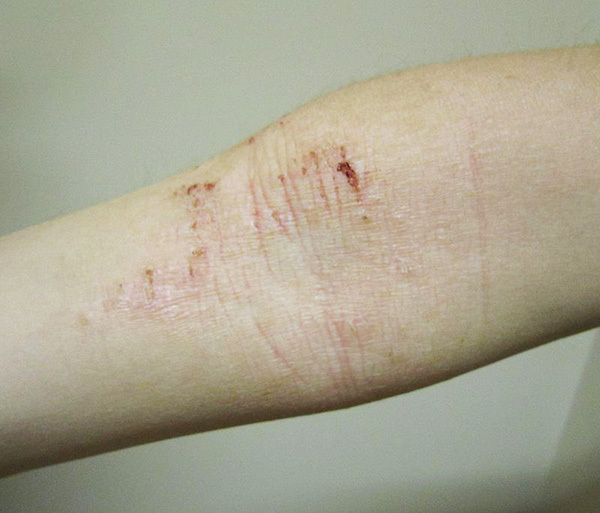 It often appears after a skin injury, such as a burn, abrasion, or insect bite. 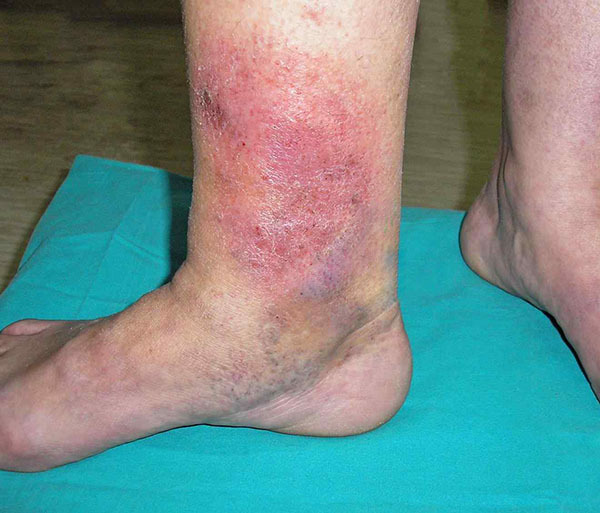 The condition may result in one patch or multiple patches of coin-shaped lesions. The patches can last for several months. Allergic contact dermatitis is a form of contact dermatitis, in which the skin is injured by friction, environmental factors such as cold, over-exposure to water, or chemicals such as acids, alkalis, detergents and solvents.